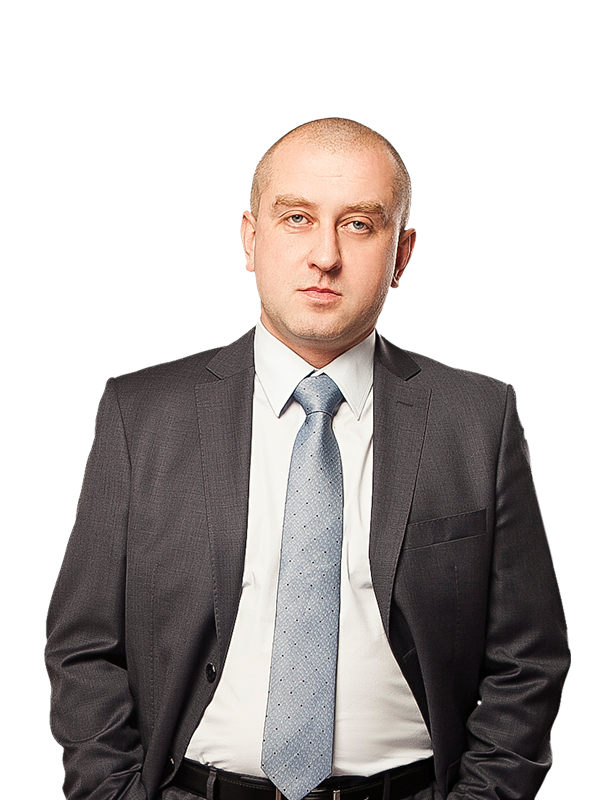 Sayenko Kharenko has acted as legal counsel to Henkell & Co. Sektkellerei GmbH (“Henkell”) concerning the squeeze-out of minority shareholders from PrJSC “Kyivsky Zavod Shampanskikh Vyn “Stolychniy” (“Wine Factory”). Henkell is a renowned market leader in numerous countries for wine, sparkling wine, Prosecco and many other spirits products. In Germany, Henkell leads the premium sparkling wine market. Törley Sektkellerei Kft. in Hungary, Bohemia Sekt s.r.o. in the Czech Republic, and Hubert J.E. s.r.o. in Slovakia are three strong, market-leading Eastern European sparkling wine producers that likewise belong to the Henkell Group. In 2007, Henkell entered the Ukrainian market by acquiring a controlling stake in the Wine Factory that, among other trademarks, produces one of the most well-known sparkling wines under the brand name “Sovetskoe Shampanskoe” (recently renamed to “Sovetovskoe Shampanskoe”). Currently, the Wine Factory is a top-four Ukrainian producer of sparkling wine in Ukraine with an approximately 10% market share and a long tradition in the sparkling wine market. 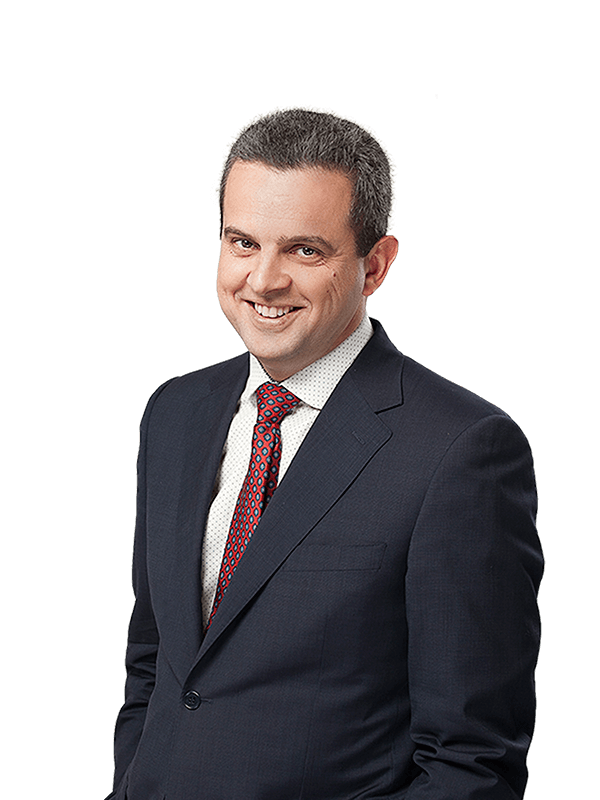 The introduction of squeeze-out procedure into the national legal framework in 2017 offered the dominant controlling shareholders of Ukrainian joint stock companies an opportunity to concentrate 100% of all issued shares, subject to market compensation payable to minority shareholders. 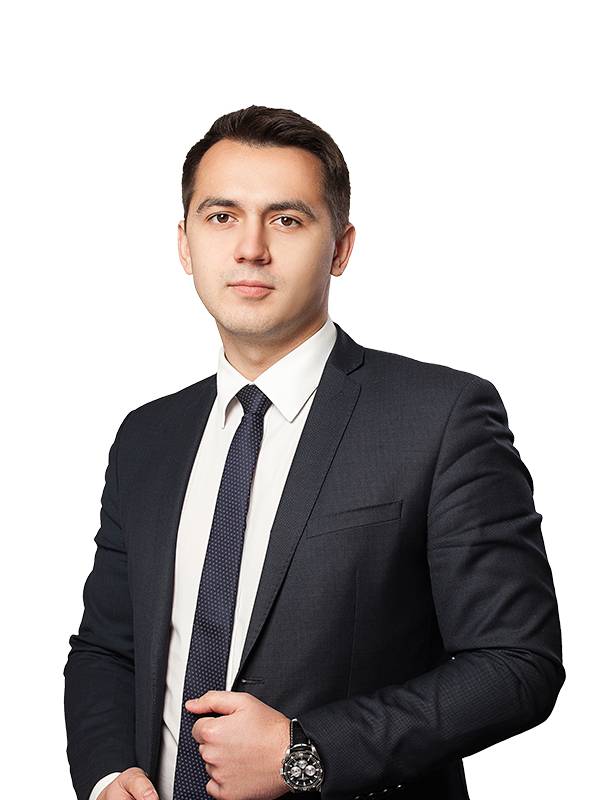 Henkell exercised its legitimate right as a dominant controlling shareholder by launching a squeeze-out procedure at the Wine Factory under the overall guidance of Sayenko Kharenko. This project included preparing a detailed legal step plan for acquisition of shares from minority shareholders with subsequent preparation of the public irrevocable demand for submission to the Wine Factory, the National Securities and Stock Market Commission, and the National Depositary of Ukraine as well as drafting and submitting all the necessary supporting documents. 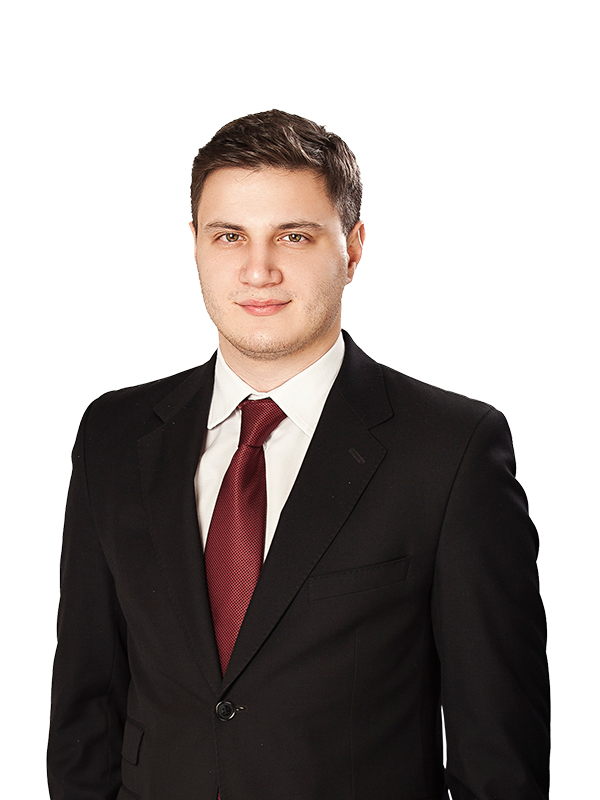 Sayenko Kharenko`s project team was led by counsel Sergiy Kazmirchuk with support from associates Mykola Lykhoglyad and Ilhar Hakhramanov under the general supervision of partner Vladimir Sayenko.